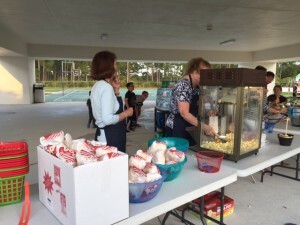 Rivers Edge Families Enjoy Movie Under the Stars! On Friday, April 10, the Rivers Edge PTO hosted a Family Movie Night outside in the PE area of the school. 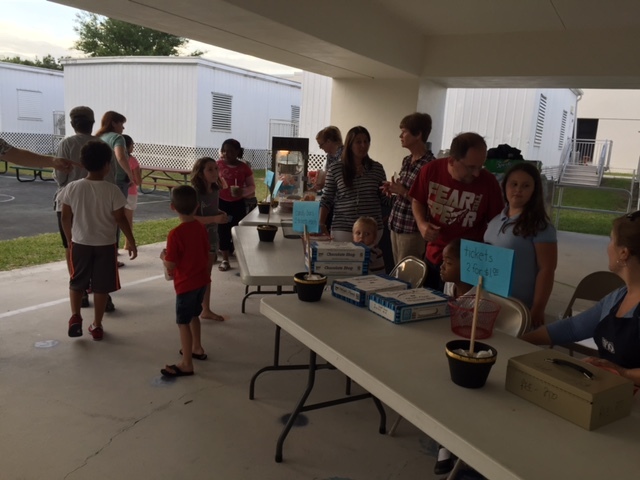 Free to all who attended, everyone received a popcorn and a drink to enjoy while watching Monsters University. 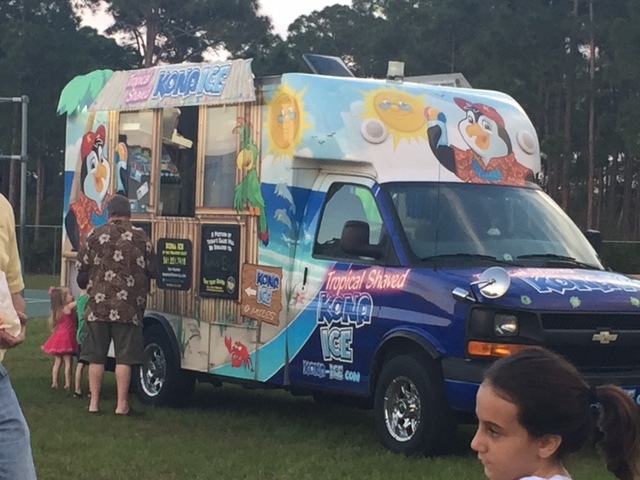 Kona Ice was on hand as well as other treats that could be purchased by the parents and students. PTO provided bug repellent and the weather cooperated making the night a perfect family time! 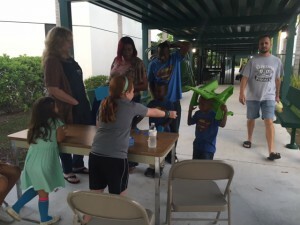 PreviousPrevious post:Mariposa Elementary Students Visit the Busch Wildlife SantuaryNextNext post:Northport STEM Center Receives New 3D Printer From will.i.am and Coca Cola! Enter your email below to receive LucieLink delivered to your email address.